The use of DNA evidence is widely used in the modern justice system. Statistical methodology plays a key role in ensuring that this evidence is collected, interpreted, analysed and presented correctly. 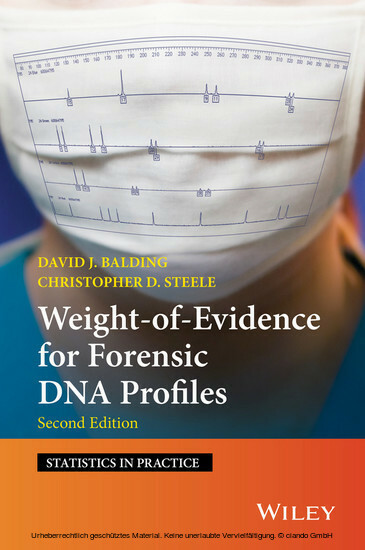 This book is a guide to assessing DNA evidence and presenting that evidence in a courtroom setting. It offers practical guidance to forensic scientists with little dependence on mathematical ability, and provides the scientist with the understanding they require to apply the methods in their work. 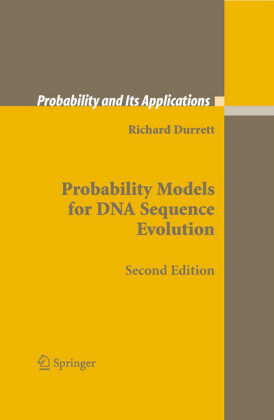 Since the publication of the first edition of this book in 2005 there have been many incremental changes, and one dramatic change which is the emergence of low template DNA (LTDNA) profiles. This second edition is edited and expanded to cover the basics of LTDNA technology. 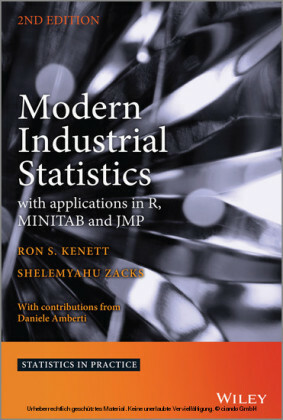 The author's own open-source R code likeLTD is described and used for worked examples in the book. Commercial and free software are also covered. The introduction of DNA evidence around 1990 was a breakthrough for criminal justice, but it had something of a 'baptism of fire' in substantial controversy in the media and courts over the validity of the technology and the appropriate interpretation of the evidence. DNA profiling technology has advanced since then, and understanding by lawyers and forensic scientists of the appropriate methods for evaluating standard DNA profile evidence has also improved. However, the potential for crucial mistakes and misunderstandings remains. Although DNA evidence is typically very powerful, the circumstances under which it might not lead to satisfactory identification are not widely appreciated. Moreover, new problems have arisen with low-template DNA (LTDNA) profiles, which can be subject to stochastic events such as drop-in and drop-out. The report of Caddy et al. was commissioned by the UK Government in response to the controversy over the 2007 acquittal of a defendant charged with the 1998 Omagh bombing in Northern Ireland. It found the underlying science to be 'sound' and LTDNA profiling to be 'fit for purpose', while admitting that there was lack of agreement 'on how LTDNA profiles are to be interpreted'. We find those phrases to be mutually incompatible. Fortunately, much progress has been made since 2008, but the international controversy surrounding the legal process arising from the murder of Meredith Kercher in Perugia, Italy, in 2009, in which LTDNA evidence played a central role, highlights the challenges that can arise. 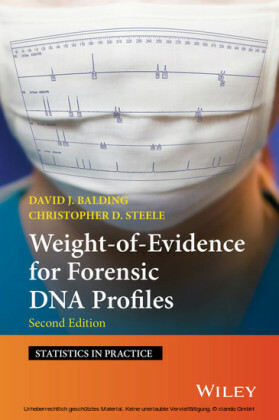 We aim in this book to present the fundamental concepts required for interpretation of DNA profiles, including LTDNA. We will initially focus on the general issues concerning the measurement of evidential weight, develop the weight-of-evidence theory based on likelihoods and discuss some alternative probability-based approaches. We will then apply the theory to forensic DNA profiling. responding to questioning by judges and lawyers. The prototype application is identification of an unknown individual whose DNA profile was recovered from a crime scene, but we will also discuss profiles with multiple contributors, as well as paternity and other relatedness testing, and consider profiles that are subject to drop-out and other consequences of LTDNA and/or degraded DNA. We assume the setting of the United States, the United Kingdom and Commonwealth legal systems in which decisions on guilt or innocence in criminal cases are made by lay juries, but the general principles should apply to any legal system. The central question in a criminal trial is whether or not the defendant is guilty. Evidence is of value inasmuch as it alters the probability that the defendant is guilty. Although these tenets may seem self-evident, it is surprising how often they are violated. Focussing on the right questions clarifies much of the confusion that has surrounded DNA evidence in the past. It follows from our tenets that evidential weight can be measured by likelihoods and combined to assess the totality of the evidence using the appropriate version of Bayes' theorem. 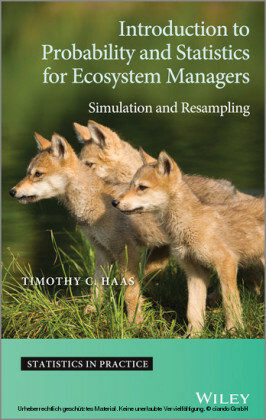 We will discuss how to use this theory in evaluating evidence and give principles for, and examples of, calculating likelihoods, including taking into account relevant population genetic factors.